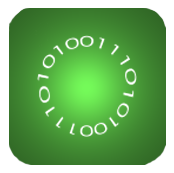 "During our file transfer test, the Mushkin Source sipped power, delivering efficiency performance at 341MB/s per watt. 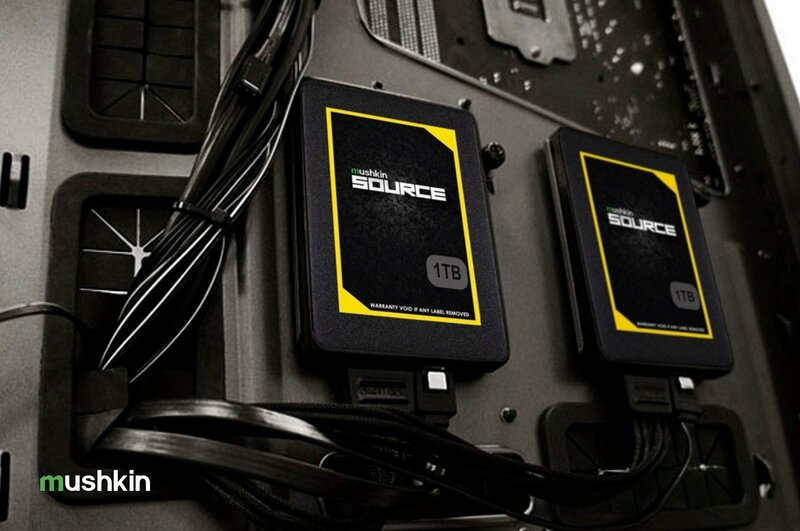 With this score, it tops our chart and takes first place out of all the SATA SSDs we’ve tested to date." 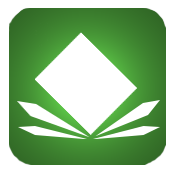 "The Mushkin Source is one of the best DRAMless SSDs we've tested." 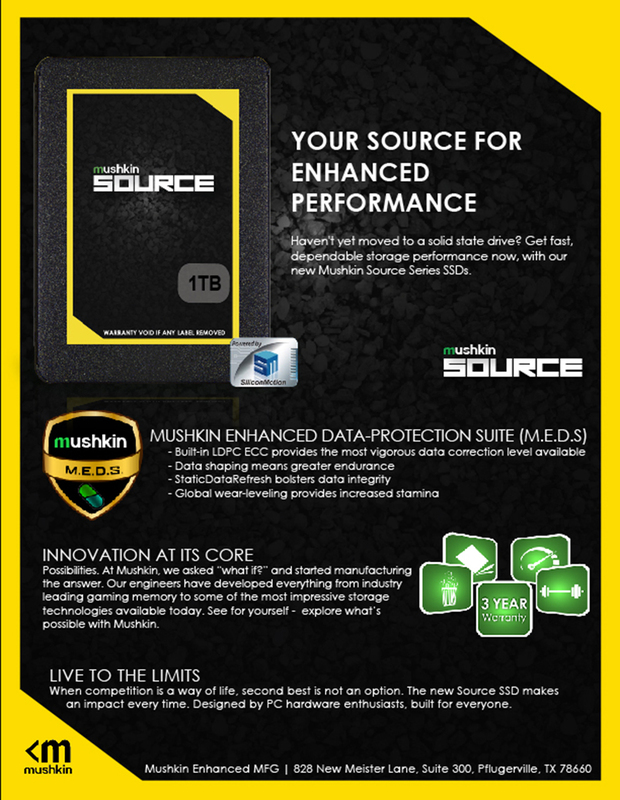 "Sequential performance of the Mushkin Source is excellent, pretty much identical to more expensive drives with DRAM." 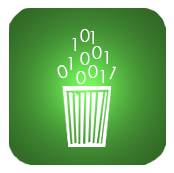 "When we talk about entry-level solid state drives we typically expect really bad performance, but that was not the case with the Mushkin Source. Even with its DRAM-less design it performed good enough for us to not really consider it entry-level,"
"Strapped for cash and want to make every penny count? 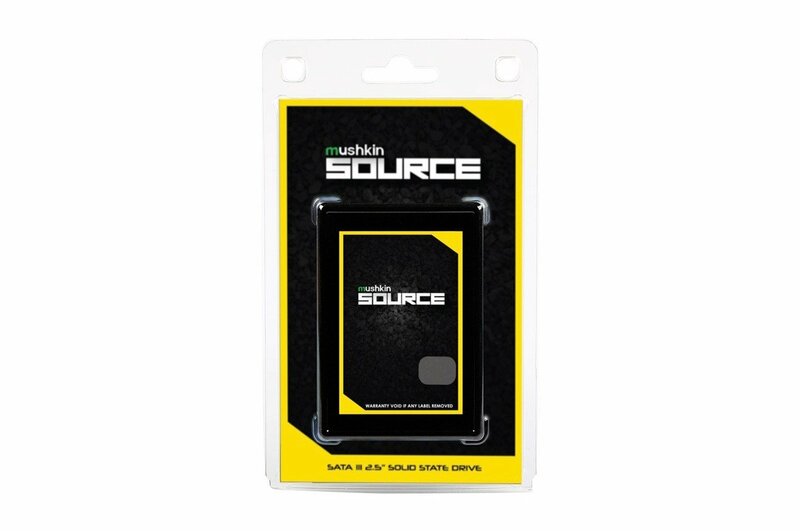 Then the Mushkin Source SSD is the perfect choice for you. 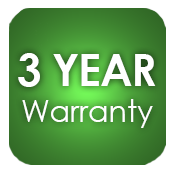 You’ll get decent performance out of it without blowing too much cash, and if you’re intending on using it as a scratch drive for certain applications or even just as a drive upgrade for an older laptop, then you’re all set to go." 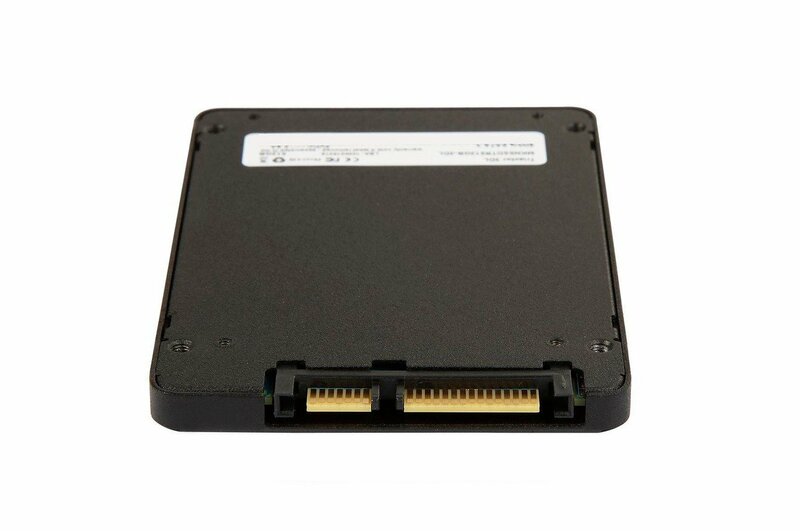 "Muskin Source is a classic SATA3 SSD in multiple form factors and capacities. It’s also very affordable with a low asking price. 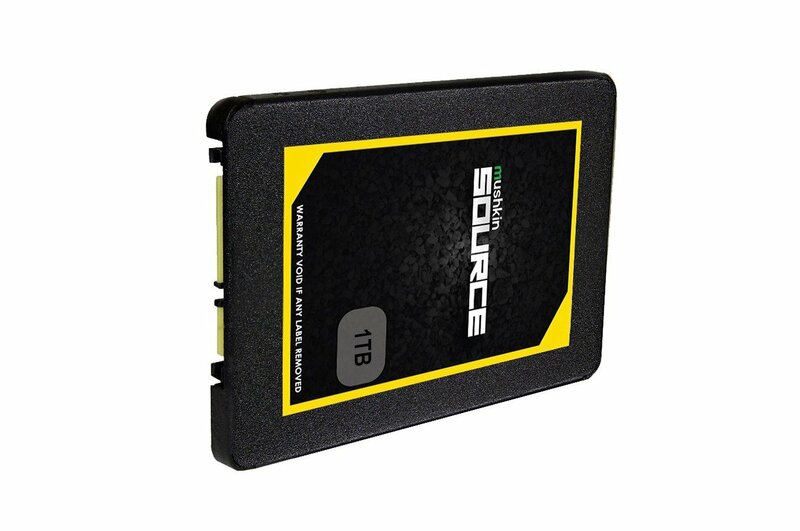 A great choice as an entry into the SSD range for any system"